Charity walks bring athletes of all ages and abilities together to do good and feel great. Washington has several options between now and early-November, making it prime time to lace up your walking shoes and explore the city with a purpose. Need a smart reason to join the growing number of people who walk for a cause each year? To start, events tied to charity can be great health motivators. From 5K strolls to more committed marathon-length stretches and everything in between, these walks are designed to accommodate people with all ability and energy levels. If you are looking for the social aspect, group walks are a fun way to get to know your community and meet like-minded people. And, of course, charity walks provide opportunities to support research in an area or a cause that is meaningful to you and your family and friends. Pick your cause, assess your goal, and walk to build endurance, especially if you plan to cross distances greater than those which you habitually walk or run. Then, sign up! listed below are seven walks happening in the next two months. 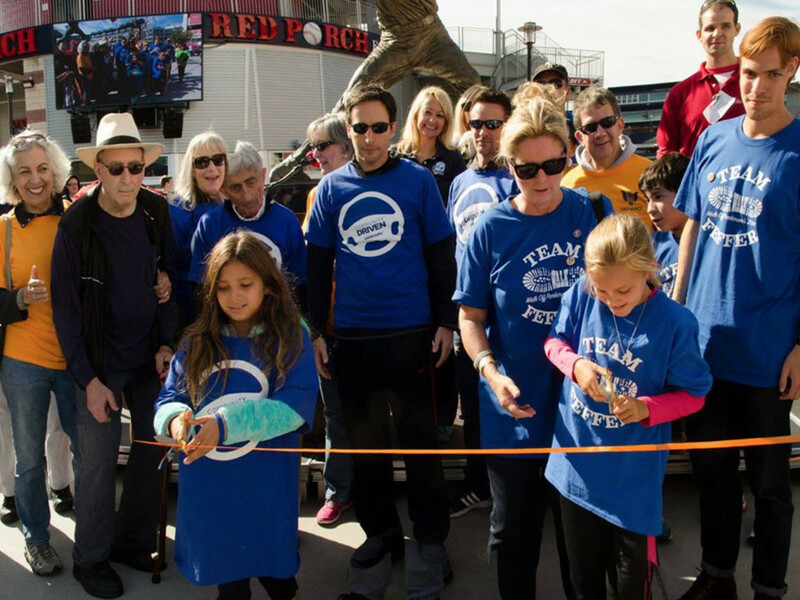 The annual walk (and for some, race) raises money for a beloved organization serving nearly 400,000 children each year, resulting in more than $50 million dollars in uncompensated care for pediatrics, childhood disease prevention, and other health services. The race travels across Freedom Plaza in downtown DC. Extras: Fundraiser awards, kids dashes and family fun including face painting, balloon art, and arts and crafts. Sponsored by The Children’s National Medical Center in Washington DC. Welcoming hundreds of thousands from across the U.S. and Canada each year, this walk is the most widely-attended recreational fundraiser to benefit autism in North America. For this one, we’ll see you down on the National Mall . Extras: If you raise $150 or more, you receive a commemorative T-shirt! Sponsored by Walk Now for Autism Speaks. This is the premier walk in the DC to raise proceeds for local and national suicide prevention and awareness programs that fund research, create educational programs, advocate for public policy, and support survivors of suicide loss. The walk happens from 5:30 - 7:30 p.m. in the area around the National Mall and the Tidal Basin . Sponsored by the American Foundation for Suicide Prevention . The annual walk and fundraising event pays tribute and brings hope to those battling blood cancer. Walkers gather at twilight holding illuminated balloons to support and honor survivors and loved ones lost. 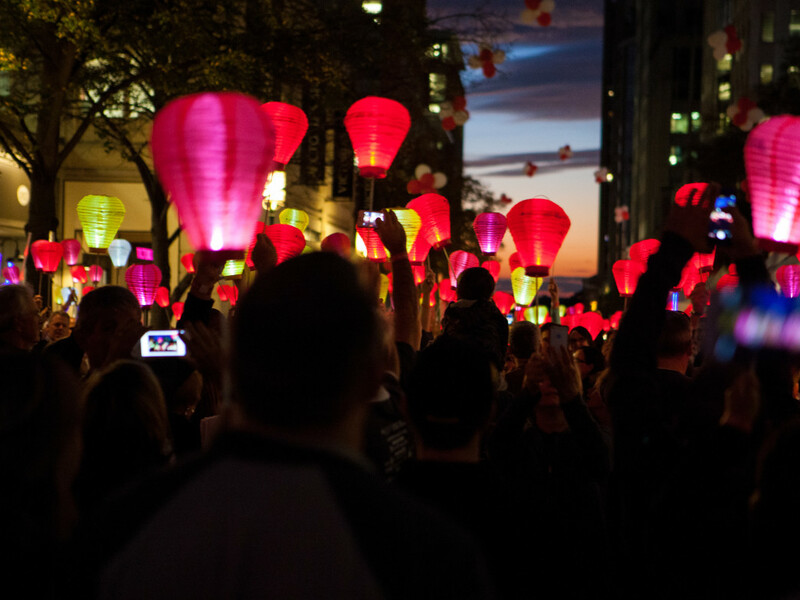 Walkers who raise $100 or more will receive an illuminated lantern to light the sky during the event. If you aren't participating but are into photography , head down to Freedom Plaza and capture the event. Extras: Free food, fun games, and live music. Sponsored by The Leukemia & Lymphoma Society (LLS). Walk to raise awareness for care, support, and research for those suffering from Alzheimer’s disease and join in a colorful tribute to all involved. Participants are encouraged to raise funds to benefit the event, though it is free to participate. Extras: Those who reach a fundraising minimum of $100 will receive a commemorative tee. Sponsored by the Alzheimer's Association. The walk is designed to promote healthy living through prevention by building awareness to the number one and number five killers of Americans—heart disease and stroke. 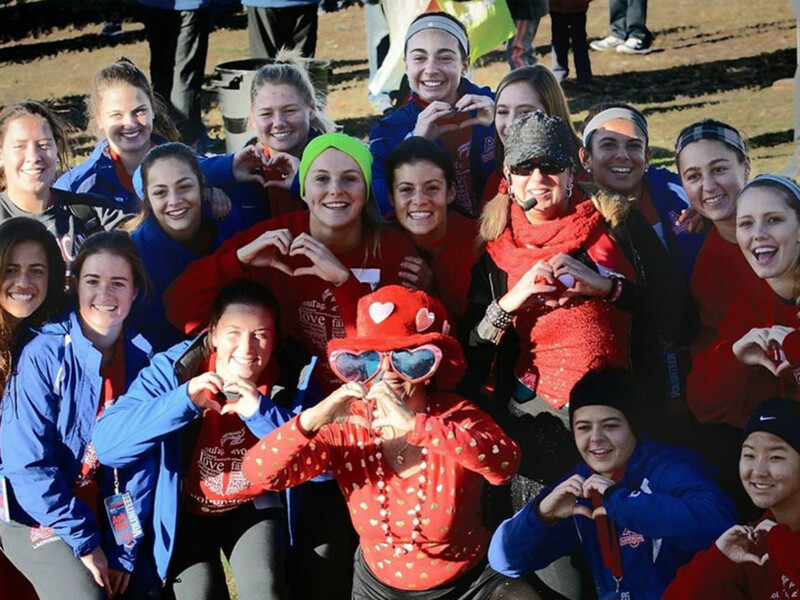 This three-mile walk along a one-mile course is expected to raise $2.5 million dollars—that’s a lot of healthier hearts. Extras: stick around for a health and wellness expo after the walk concludes. Sponsored by the American Heart Association . Light the Way 5K raises awareness and financial help for programs that help the blind and visually impaired living in the District of Columbia. 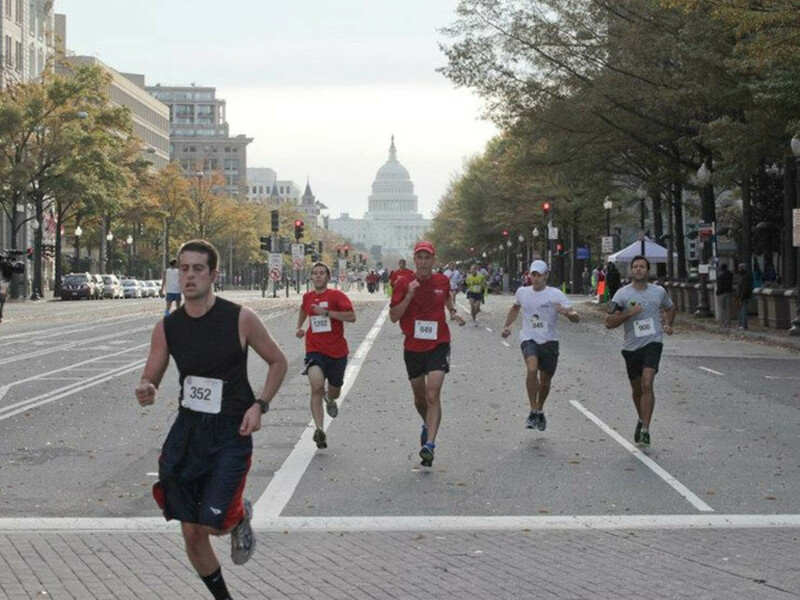 The 5K walk stretches from National's Park to the Capitol Riverfront. Extras: Kids’ race (age three-eight years) and a silent auction. Sponsored by the Columbia Lighthouse for the Blind. 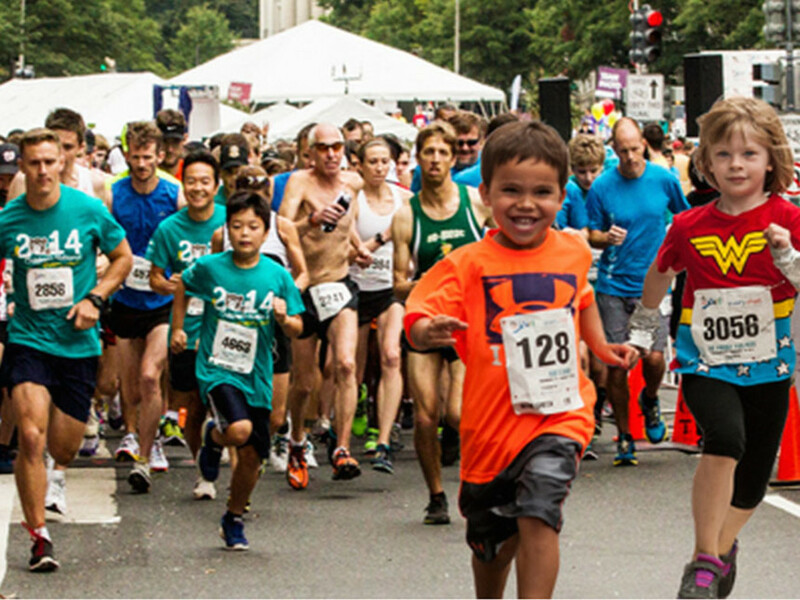 This family-oriented race benefits those impacted directly and indirectly by Parkinson’s disease.The family-oriented, choose-your-own pace event also marches through the National’s ballpark area in southeast DC . Dance, yoga, children’s games and photo ops in the National's dugout. Sponsored by the Parkinson Foundation of the National Capital.